CALL TODAY ON 0415 790 755! The organisation of an event or function can be an incredibly stressful experience. From securing an appropriately-sized venue in an ideal location to arranging guest lists and decorations, there’s a lot of running around involved. One of the most important aspects to make a function something to remember is the catering; it really has the potential to ‘make or break’ your event. To ensure your occasion goes off without a hitch, put your trust in one of the best teams – Capital Roast Canberra Catering. Our experienced caterers and unsurpassed customer service will ensure that any planned occasion will be fully transformed with our delectable treats. With a range of mobile facilities, we are fully equipped to cater for your specific needs and location, providing a seamless experience for all of our clients every time. 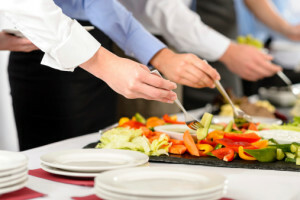 Having been in the Canberra Catering industry for such a long time, our catering company knows what works and what doesn’t and will give our professional advice every step of the way to make your life easier. From dessert displays to spit roast catering, our hire services accommodate for all cuisines! 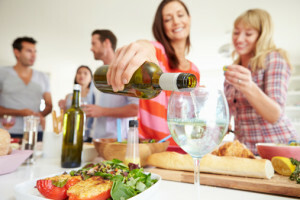 Unlike some Canberra catering companies, our caterers ensure a broad range of different menus to choose between, so no matter what your occasion or tastes, we’re sure to have something for you! Whether it’s a wedding package you’re searching for or you’d like to throw a cocktail party, we have you covered. Our spit roast hire services bring the barbecue to you. 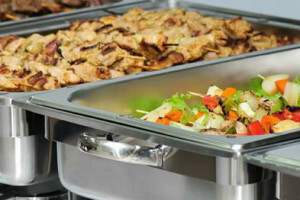 People normally think spit roast catering is a hassle or a huge imposition. Not with Capital Roast Canberra Catering! Our roasters will show you how easy it is to provide freshly cooked, delicious meat for any outdoor event, ensuring a day your guests will never forget. With years of experience, our spit roast company turns out delicious beef, lamb, pork and chicken with all the trimmings. You’ll be thanking our roasters by the end of the day, begging them for that baked potato recipe. 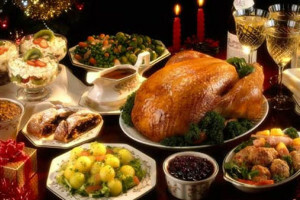 From corporate events to birthdays to Christmas, we do it all, providing high-quality food at exceptional prices anywhere in the city. 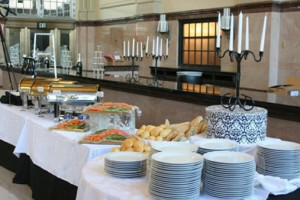 Due to overwhelming demand, we strongly advise that you call us as early as possible to reserve our catering services. 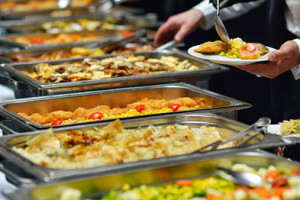 If you’d like to hire our highly-skilled caterers in Canberra, or alternatively if you’re looking for any further information, be sure to get in touch with us today. We have an online enquiry form or if you’d prefer, you can call our catering company directly on 0417 999 198 to speak directly with our cooks and roasters.